One of my favourite things as a reader (and blogger) is coming across an obscure or lost book that I’ve never heard of before. I’ve rapidly come to the conclusion that 20th century writing is my favourite era, but alas in these modern days of mass-produced best-sellers, a lot of the type of books I like have disappeared from the shelves and are hard to track down. So it’s always delightful to follow the current trend of smaller publishers who are bringing back into print lost classics or just lost quirky, individual works! 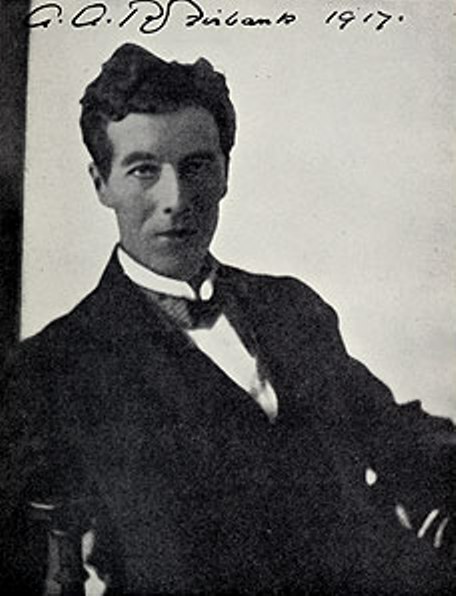 I’ve ranted on a lot about Hesperus here, as they have some wonderful books in their Classic imprint, but also excel in bringing new works to light. They have a book club here, if anyone is interested, and the current book is a new and intriguing sounding Scandinavian crime novel which I’ll be reviewing here at some point. However, I was very pleased her hear about a new reprint publisher, Michael Walmer, who was featured on Simon’s Stuck in a Book blog recently. Michael is based in Australia and as his site states “Michael Walmer has set about publishing a list where the main ingredient is quality. 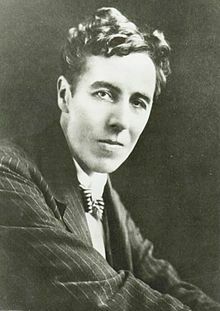 Authors will be sourced from all over the world, with a love of erudition, be it elegant or rough-edged, simple or complex, poetic or blunt, or all of these!, as the enlivening and guiding principle.” Certainly, the titles published so far are intriguing – wit is celebrated, in the form of authors like Saki and Max Beerbohm, but there are also writers like George Sand and Mary Webb – so an eclectic mix! 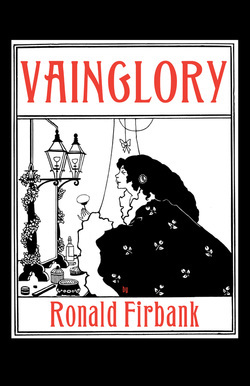 Michael has been kind enough to provide me with a review copy of a book I’ve been keen to read for a while – Ronald Firbank’s first novel “Vainglory”. 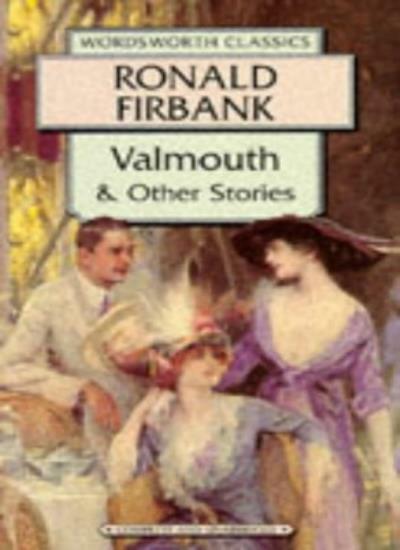 Firbank is possibly something of a forgotten name, but I enjoyed his “Valmouth” very much when I read it many years ago and he’s an author I wanted to explore a little more. As Simon points out, the books are POD, which is actually the way a lot of reprint publishers are going nowadays – Bello Books for example – and this could well be a positive way to use POD, bringing back to life books that the big boys in publishing wouldn’t see as commercially viable but which many of us would love to read. 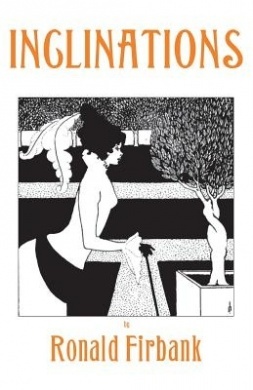 And if “Vainglory” is any guide, these are beautifully put together books with very striking and individual covers – I love the Aubrey Beardsley design. So do give Michael’s site a look and see if there are any titles that grab you. I believe the books are available from The Book Depository, which could be the easiest way to get hold of them – let’s support another independent publisher!